Having good quality locks at every entry point of your home is the first step, however there are many other security options to consider if you would like to increase the level of protection for your home. We can assist you to identify the possible weaknesses of at your property and provide solutions to ensure your home is as safe and secure as possible. 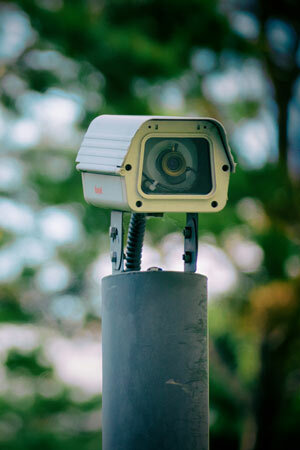 Take a few minutes to read about the products and services we can assist you with when it comes to home security. For most business owners, security and the protection of the company assets is paramount. ESL can assist to identify possible weaknesses of your current commercial building and provide solutions to ensure it is as safe and secure as possible. As a long-standing member of the Master Locksmiths Association, ESL Lock technicians receive comprehensive training on the latest lock and security best practice methods and procedures. Our wide experience with most lock and security situations is your guarantee of our service commitment to you. We do the job right first time and with urgency. We can assist you in managing staff access and have many options available to you so you can plan your access points, parameters and secure areas to the degree required for your business. We have a holistic approach to your businesses security and offer fast, reliable, and ongoing maintenance options. For your piece of mind, one of our qualified and licensed Security Advisers will make an assessment of your home security and give you advice on our products and services to better protect your family and property at no charge! To arrange your free Site Survey call us now on 1300 375 562. 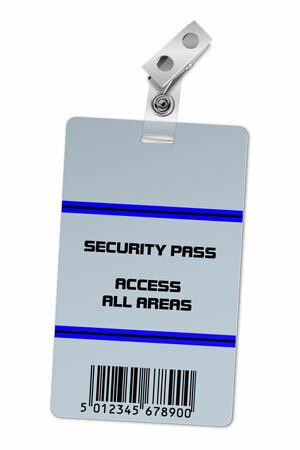 Switch your traditional key entry for electronic swipe cards to help your staff access the premises. Swipe cards systems have many options and work well for small offices all the way to large multi-story buildings and extensive multi-building technology parks stretching kilometers wide. We offer the latest in card access technology and can integrate the swipe system into buildings, lifts or wherever access may be needed. Management software is available to make tracking the allocation and use of the cards easy for a logistical point of view and we have systems in place which mean we can easily replace lost of stolen swipe cards. When it comes to security alarms to protect your home or business, we are the people to talk to. At ESL Lock Professionals we provide high quality alarm products from renowned industry brands such as Crow, Ness, Reliance and Networx, Genesis, Challenger and Reliance and offer competitive pricing on back to base monitoring. 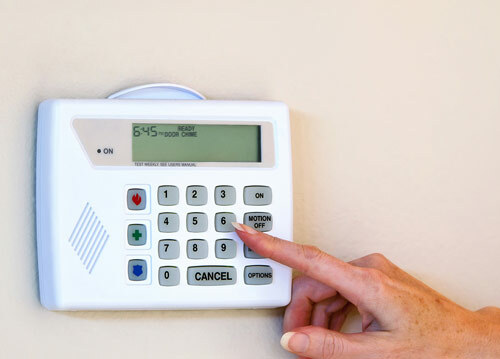 With a sophisticated alarm system you can rest easy knowing that whether you are in the building, asleep or away from the property – should your home be targeted by an intruder your alarm will sound loud and clear! The alarm systems include extra options such as smoke alarms, back to base monitoring and GPRS monitoring. We will visit your and put together a proposal that is tailored to the needs of your home or office building. After approval we will install, test and monitor the alarm system and of course have back to base monitoring options available also for extra peace of mind. 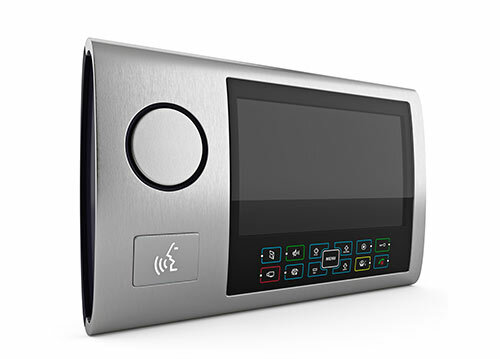 Many home and businesses are utilising audio and video intercom systems at the entry points to greet and qualify visitors. Through a door phone or intercom at your home or office you can speak to (and with video enabled products, actually see) the person who is at your door/gate before providing them access to your property. There are systems to suit all home and various budgets, contact our team today to find out more information. Having a sophisticated CCTV (Closed Circuit Television) system set up at your home or business is not as difficult as you might think. We can design the right solution to suit your property, manage the installation and set you up with everything you need to monitor the property. You can permanently record everything or have the recording only activated when motion is detected. We even have products available that by simply logging into your system on your smartphone device or from any computer anywhere in the world, you can see live up to the minute footage of what is happening in your home. Across industries such as retail and hospitality, the owner may not be physically onsite, but still wants to view what is happening in their business, a sophisticated CCTV system is the perfect solution. You can be half way across the world, checking what is happening with your staff and business with a click of a button on your smartphone, tablet or computer. Floor, Wall & Gun Safes – all sizes. At ESL Lock Professionals, we use the Master Lockup system with confidence when it comes to industrial safety locking. This system is used across a wide range of industries including mining, manufacturing, factories and facilities with industrial machinery and plantware. Master Lock® provides Lock-out/Tag-out devices to prevent such accidents by cutting the power to the machine automatically should anything go wrong. The risks to which employees are exposed can be mechanical or related to the energy sources powering the machine. If these energy sources are not isolated, the equipment can be accidentally restarted and your employees can be harmed. This is where the Master Lock® system really makes a difference saving lives. There are a wide variety of energy sources that require isolation and whereby the Master Lock® system can assist in the prevention of major accidents including. Common examples include, Electricity, Hydraulic pressure, Compressed air, Gas, Steam, and other fluids.